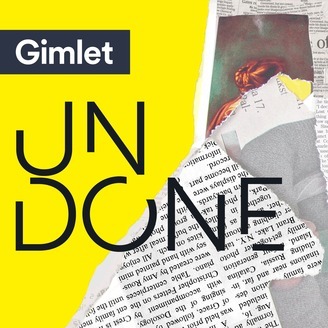 Just in time for the World Cup, we bring you the first installment of Gimlet’s new show, We Came To Win. The show tells the stories behind the World Cup’s biggest moments, and this episode brings you inside one of the most miraculous turnarounds in sports. It was 1990, and English soccer was in the doldrums. The national team was crap, the stadiums were crumbling, and there was the pervasive threat of violence from football hooligans. But one summer—and one World Cup—changed English soccer forever. Credits: We Came to Win is hosted by Nando Vila. This episode was produced by Emily Ulbricht, Emma Morgenstern, and Ngofeen Mputubwele, with help from Anna Foley and Jasmine Romero. Our senior producer is Matthew Nelson. Our editors are Caitlin Kenney, Devon Taylor, and Jessica Weisberg. This episode was scored, sound designed, and mixed by Bobby Lord. 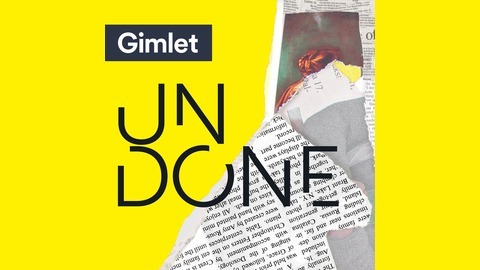 Check out more Gimlet podcasts at gimletmedia.com.